The Robert Schuman Institute in partnership with the Konrad Adenauer Stiftung Hungarian Office, the Political Academy of the Austrian People’s Party and the Wilfried Martens Centre for European Studies organizes a practical training entitled “Millennial Leaders: Mobilizing the Touchscreen Generation” for delegates of youth wings of EPP sister parties of Central European countries. Target group: 18 young activists and politicians belonging to the Millennial generation (age: 18-25) delegated by Central European EPP affiliated parties from the following countries: Austria, Croatia, Czechia, Hungary, Poland, Romania, Slovakia and Slovenia. To introduce digital tools to improve offline mobilization efforts. 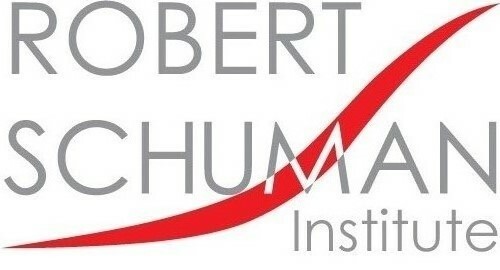 If you have any questions, please do not hesitate to contact the responsible Project Manager Evgenia Jarabik at evgenia.jarabik@schuman-institute.eu. The APPLICATION DEADLINE is 31st January (Thursday) 2019, end of business.